The Spirited Athlete | To encourage, inspire, educate and motivate coaches and student-athletes to be all that they can be on and off the field. To encourage, inspire, educate and motivate coaches and student-athletes to be all that they can be on and off the field. WELCOME TO THE SPIRITED ATHLETE! CONGRATULATIONS to The Spirited Athlete on 11 Years of service to athletes and coaches, and sharing the Good News of Jesus Christ! 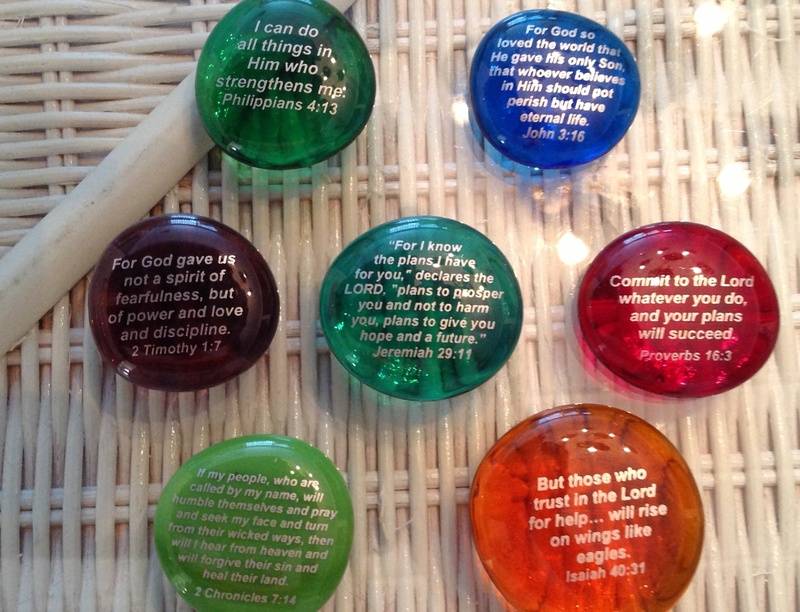 Our products make great gifts and awards for that special athlete or coach-gifts of inspiration and encouragement! Order by calling 407-321-0160 or emailing us at spiritedathlete@aol.com. Credit Cards accepted. 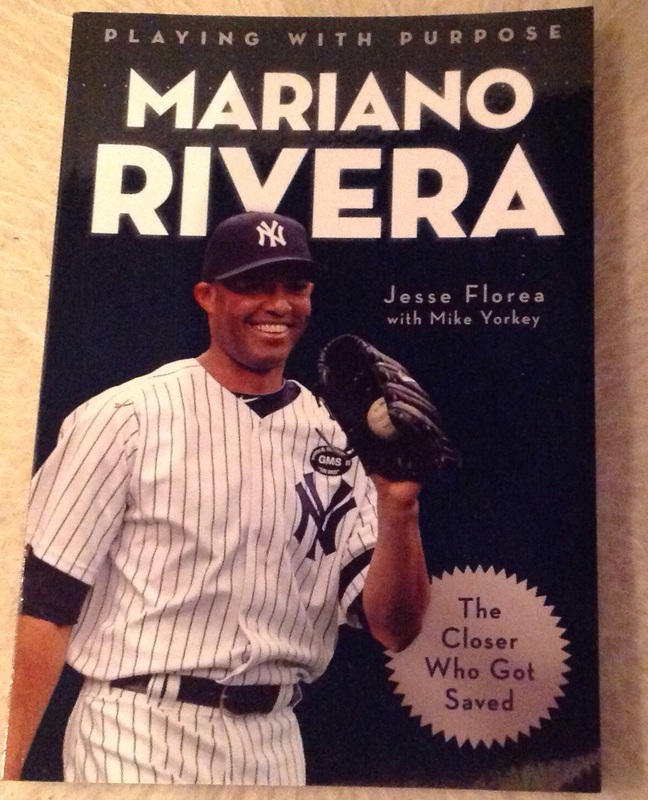 Some items are available for purchase on EBay as well. FOCUS STONES -SPIRIT BOOSTER CARDS-$30/dz mix and match plus $5 shipping- over 60 verses,words and slogans to choose from! 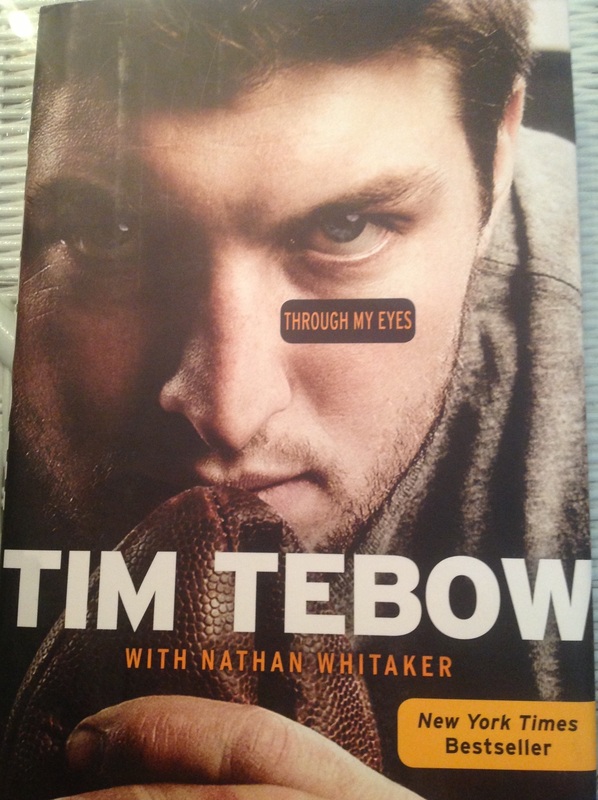 $15 each plus $2 shipping-Order today by calling 407-321-0160 or by emailing us at spiritedathlete@aol.com. 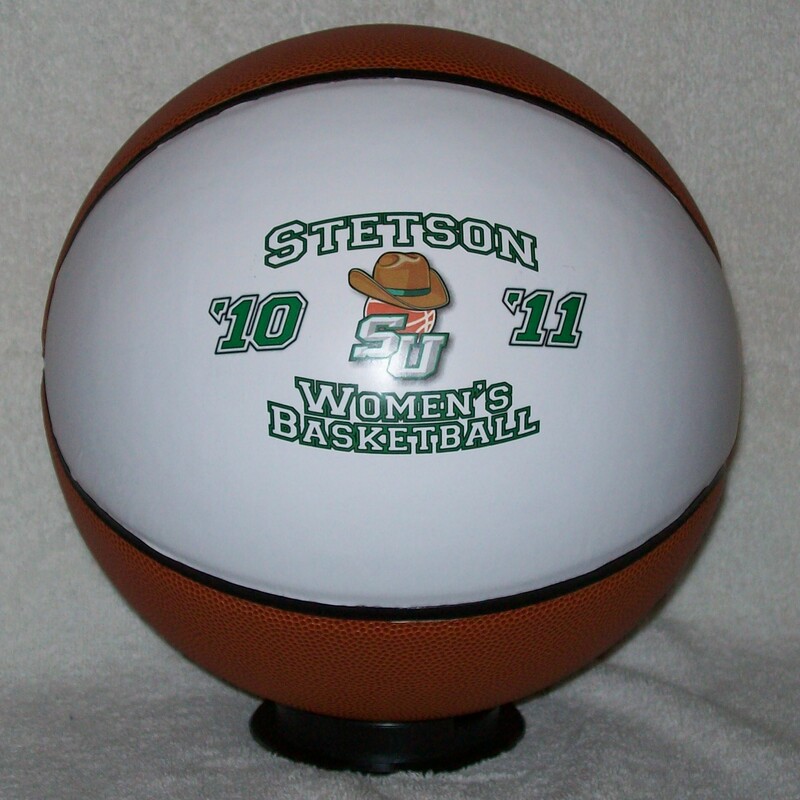 Order your CUSTOM SPORTS BALLS Today!!! Minis are $20.00 each and Full Size are $50.00. There is a one-time set-up fee of $45.00. NO MINIMUM ORDER REQUIRED. 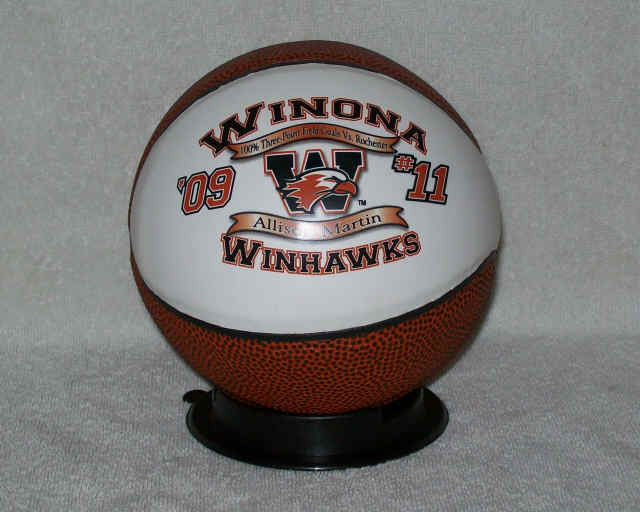 Great for Senior Night Gifts, Awards, End of Season Banquet, Booster Appreciation, Autograph Balls, Player of the Week, Milestone Awards, Championship Awards, Autograph Balls, Trophy Cases, Community Thank-You’s, Camp Award Balls, Raffle and Fund Raising etc. Email us spiritedathlete@aol.com or call 407-321-0160. 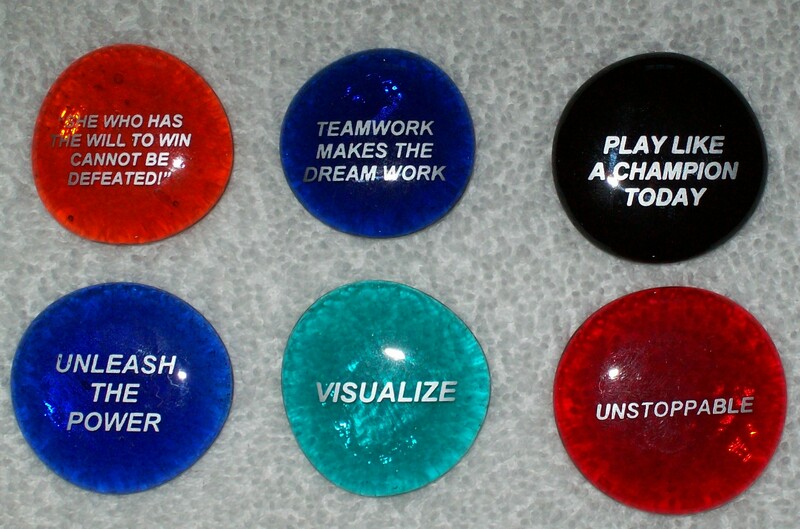 FOCUS STONES to KEEP YOUR TEAM on TRACK THIS SEASON! Framed Sports Art with Verse- several sports to choose from! 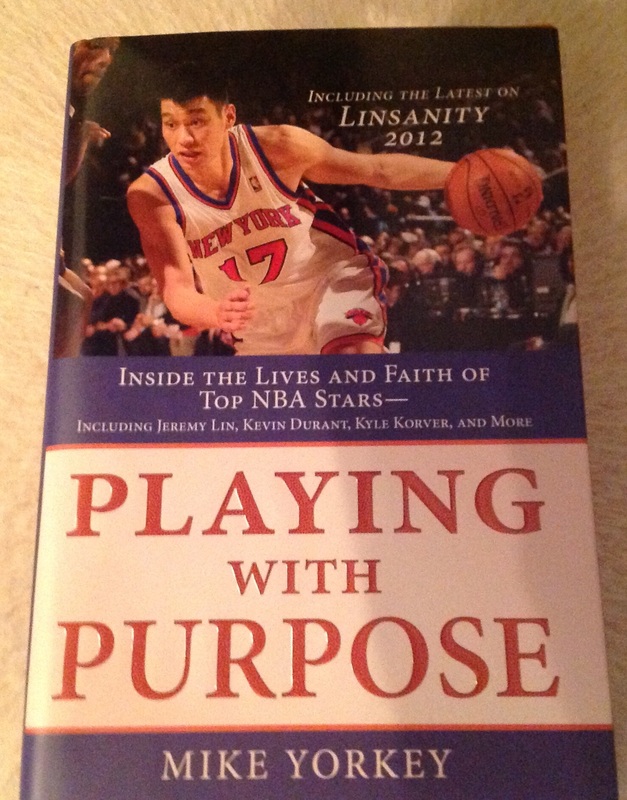 $15 plus shipping- makes a great motivational gift! 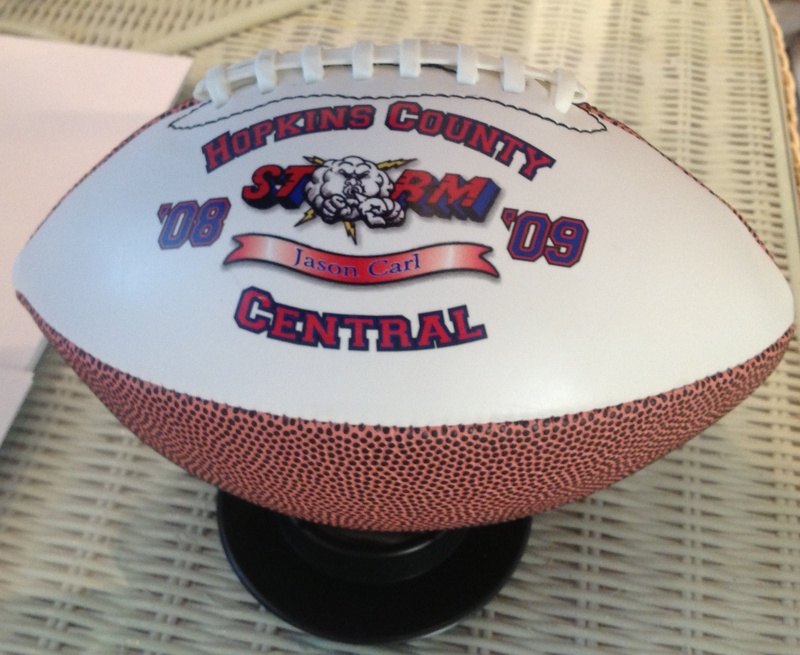 Custom sports balls in the “Play Hard Honor God” theme personalized with their name and choice of school colors – OR – their high school or college mascot with their name. $25.00 each personalized; $20.00 without. 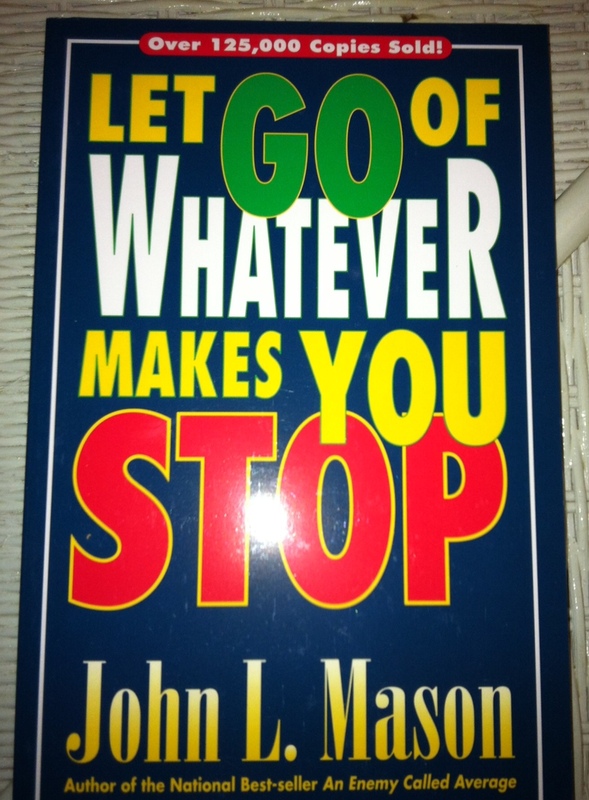 Check out our inspirational books, golf towels, t-shirts and hats as well! 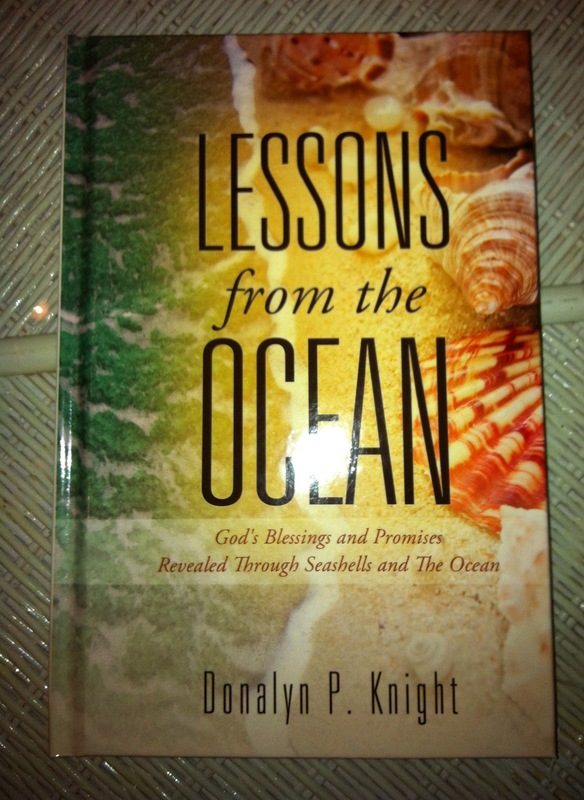 Donalyn Knight’s new release “Lessons from the Ocean”- God’s blessings and Promises revealed through seashells and the ocean. 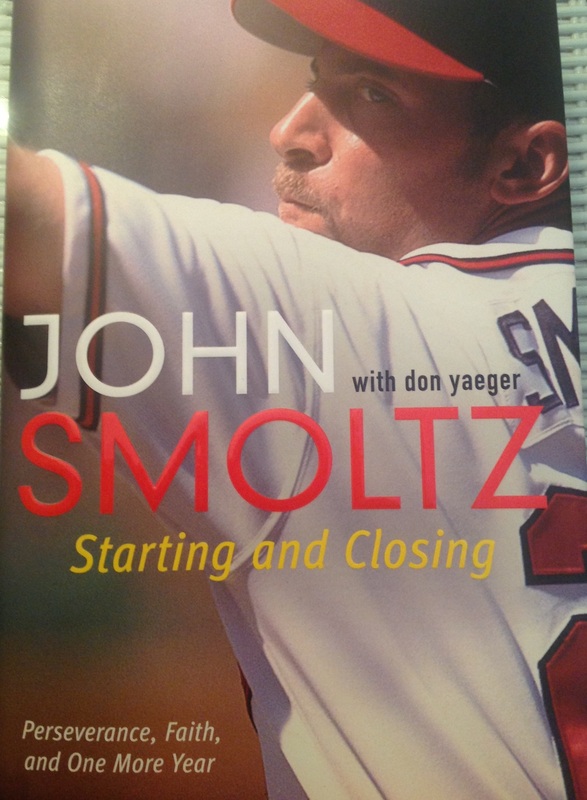 You can request signed copies- Paperback $15.99 or Hardcover $22.99. 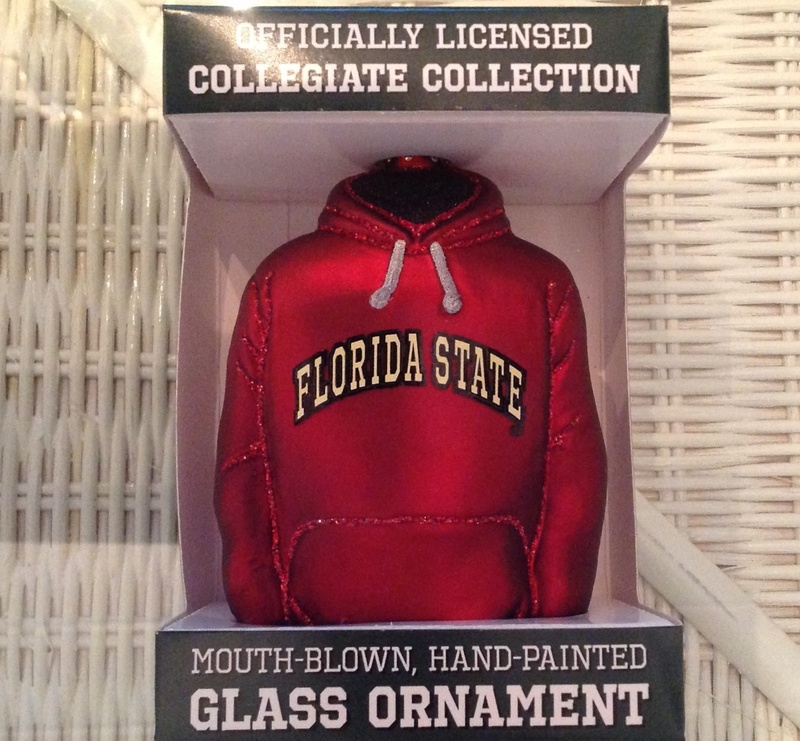 Call 407-321-0160 or email us at spiritedathlete@aol.com to order! 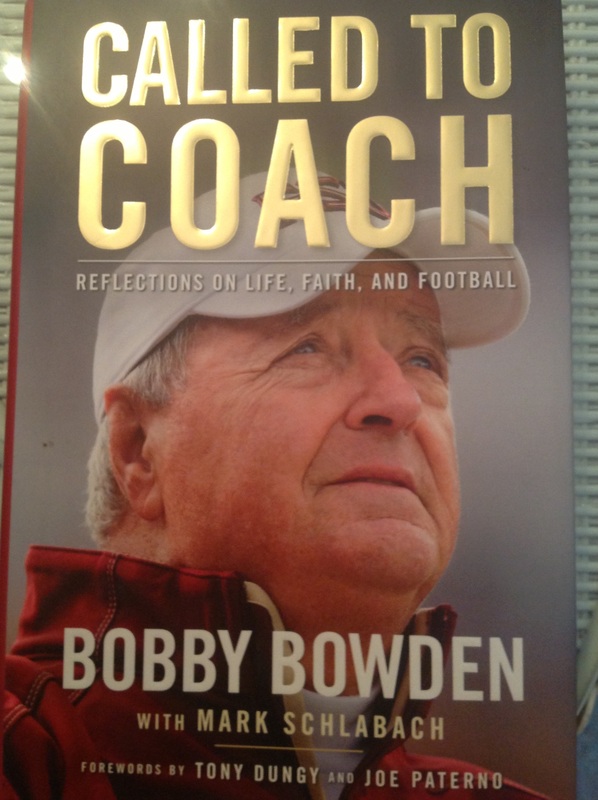 GREAT BOOKS, GREAT COACHES and ATHLETES, GREAT WISDOM and INSPIRATION- Check it out our Motivational Books sectionTODAY! 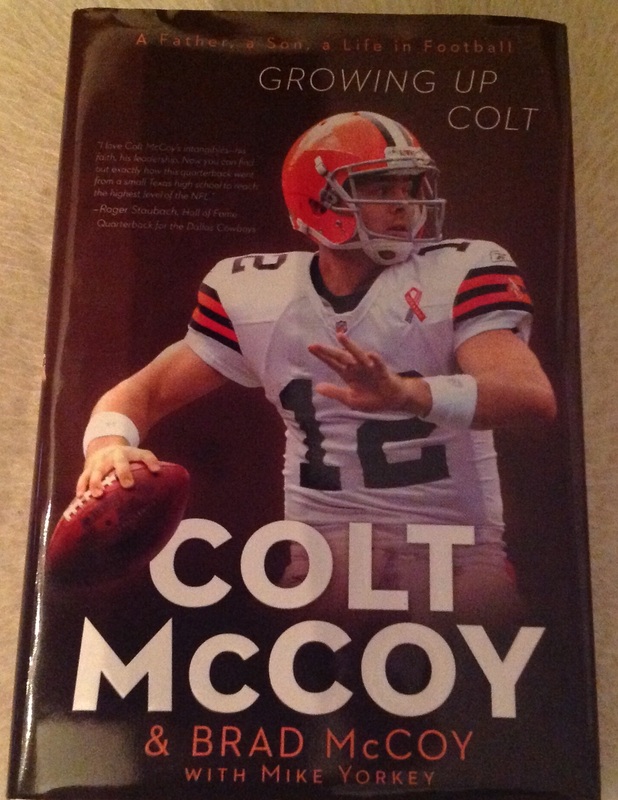 Books are $15.00 each or 3 for $40.00. 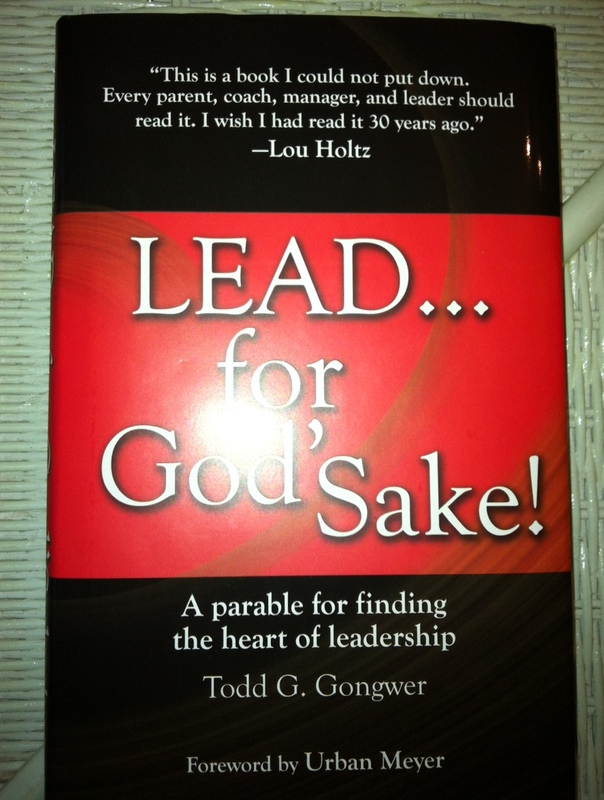 See more titles on the Motivational Books page! 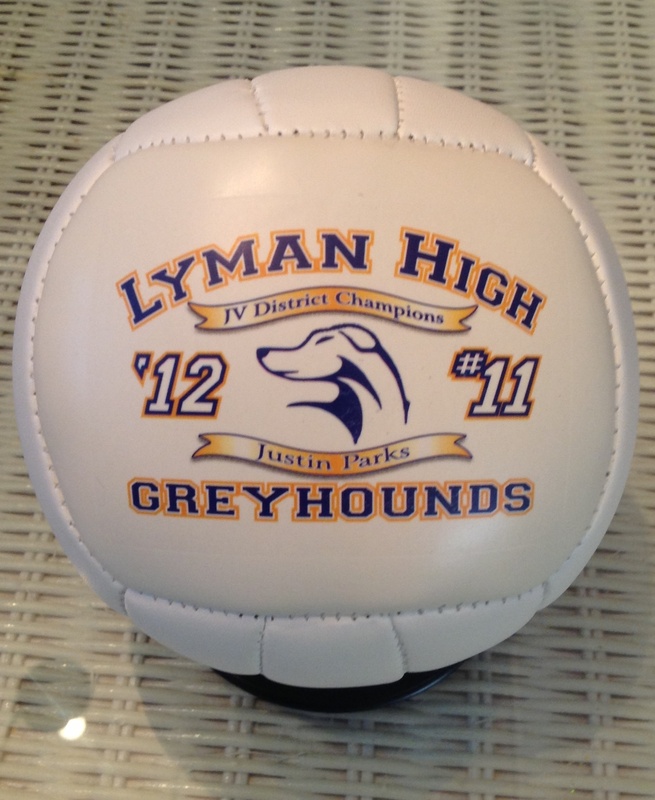 PERSONALIZED/CUSTOM BASKETBALL and SOCCER AWARD BALLS for End of Season Awards are available now! 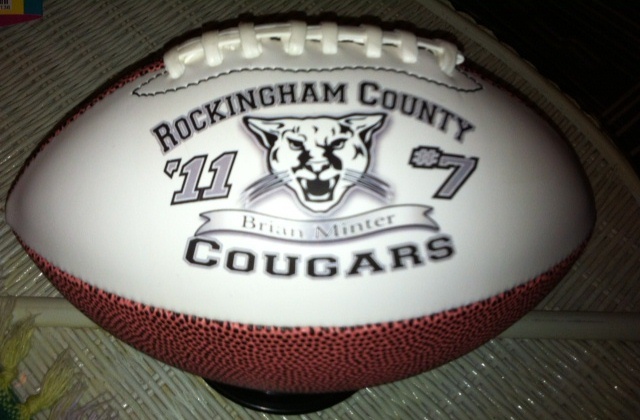 Minis are $20.00 and Full-Size are $50.00 with a $45.00 one-time set-up fee. 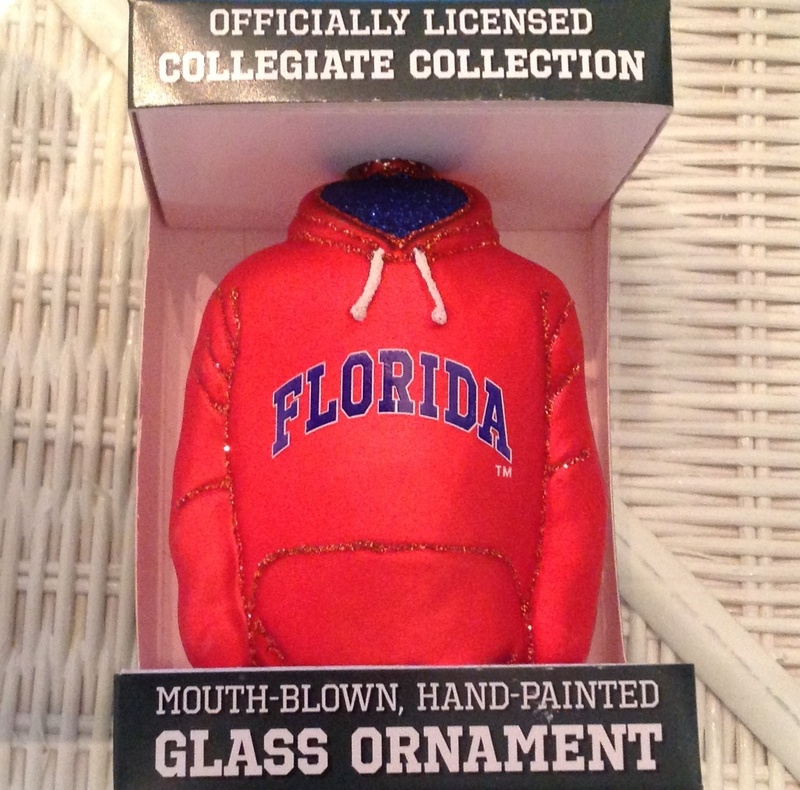 If you want just one, the cost on the minis are $25.00 and the full size $55.00. Order your team’s today! 407-321-0160 or spiritedathlete@aol.com. 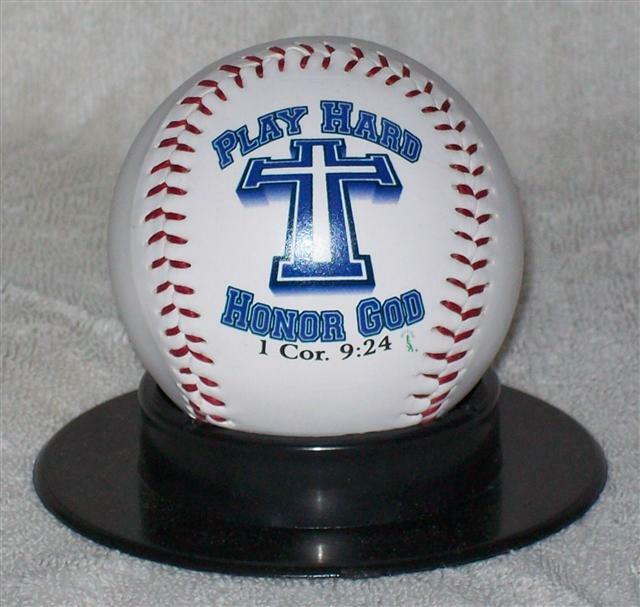 Do you still have the volleyball sticker that says playball honor God?